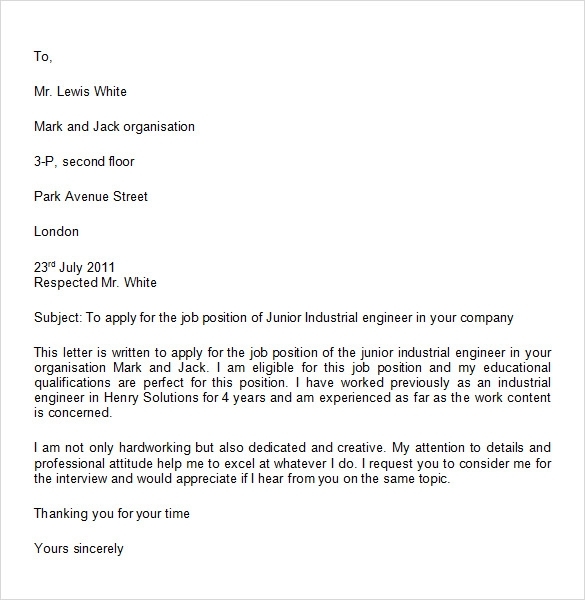 A Job letter also known as employment verification letter is a formal letter, often written by employee’s employer, to the requesting person/organisation, for the purpose of validating employees work. 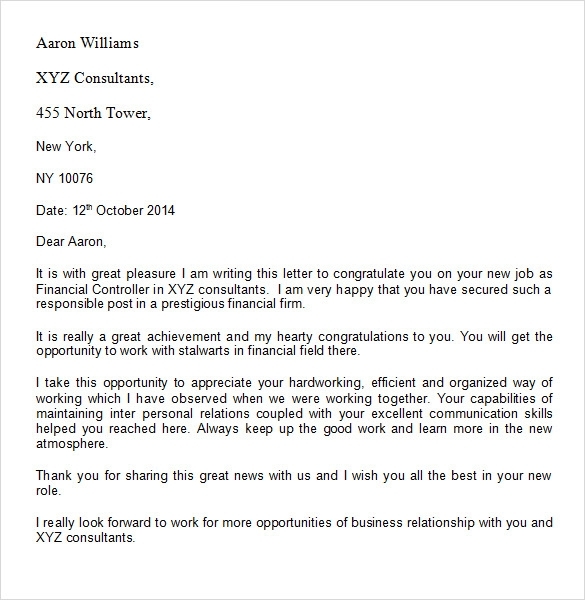 This letter is generally required when a person applies for loan or tries to rent a property. 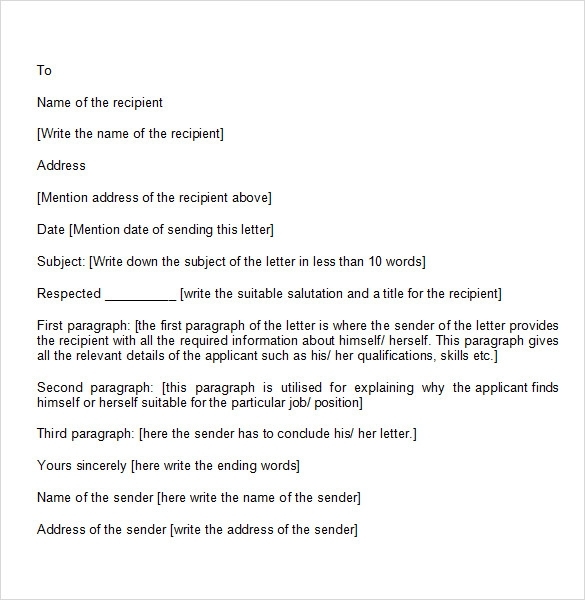 These letters are one of the most basic forms of income verification for a loan application. 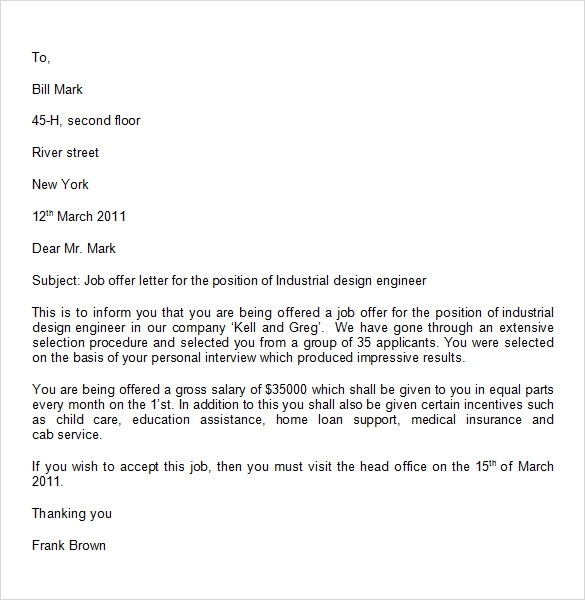 There are various types of Job Offer Letter based on the requirements of employees. 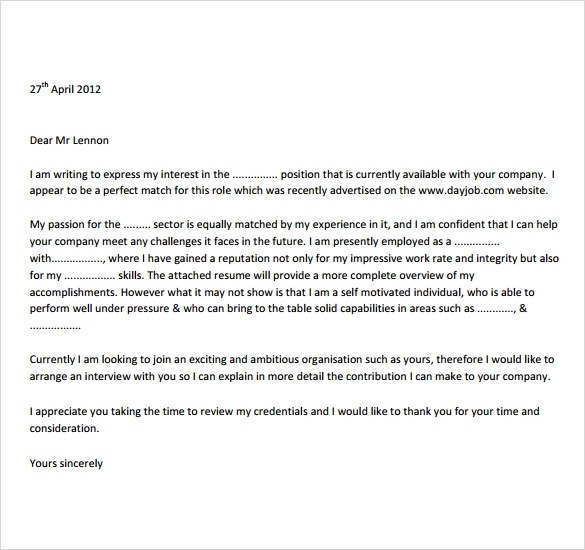 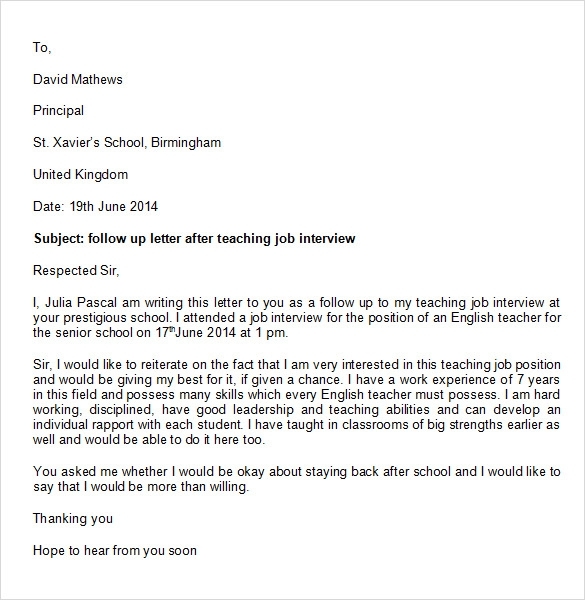 You can now make a job letter of your own using the job letter templates we offer you. 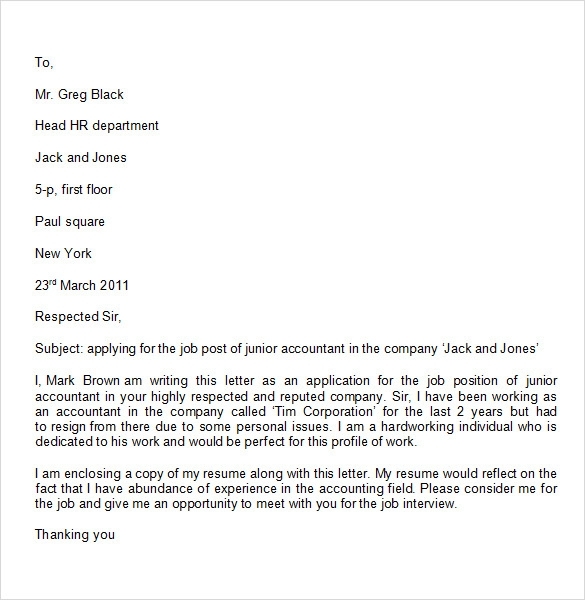 We’re providing a wide variety of job letter templates. 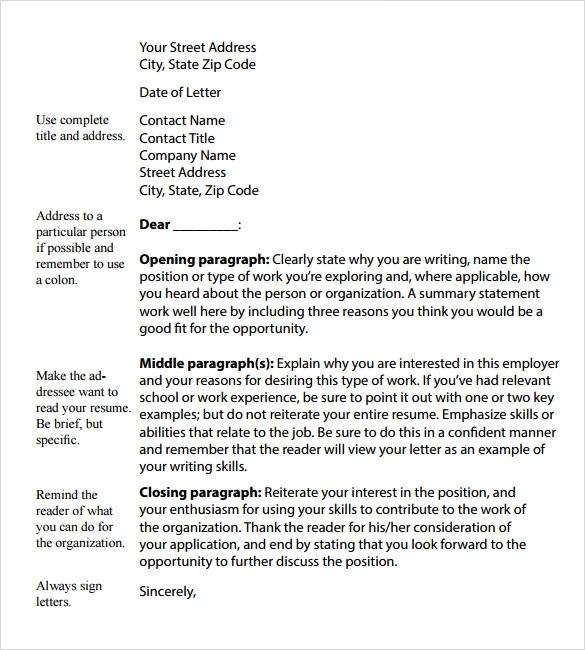 These templates are available for download in word as well as pdf formats.